Maker’s Mark | LOVE LETTERS TO HOME. With all this cold weather in Cincinnati, I have been getting the sniffles so frequently! David and I were out one night to dinner one night and I ordered a drink, when the waitress told me I sounded like I needed tea and she was going to make me a Hot Toddy. Of course I had never tried one (if you know me I rarely take adventures with my food) and of course I became obsessed! To the point where David and I immediately after dinner went and bought a teapot and whiskey! Here is my favorite recipe for a Hot Toddy and a few of my favorite home goods to go along with this amazing drink. A Hot Toddy just feels right when you drink it out of a classic Irish Whiskey glass! I can’t wait to get some of these! The Anchor Irish Coffee Glass from Katom Restaurant Supply for only $50 for 2 dozen!! We are Starbucks junkies in this household! Here is a great Chamomile tea! Of course the best part! Maker’s Mark! 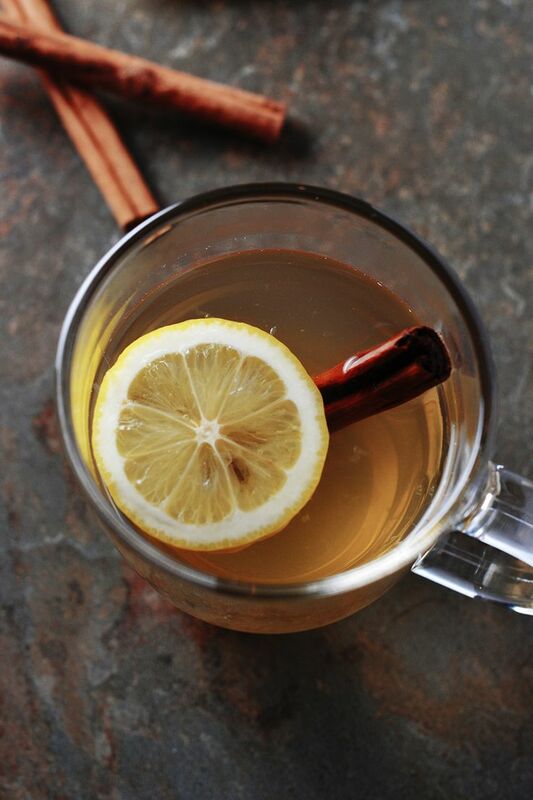 The better the whiskey the better the hot toddy! Valentine’s Day is always the perfect day to share a cocktail and a box of chocolates. 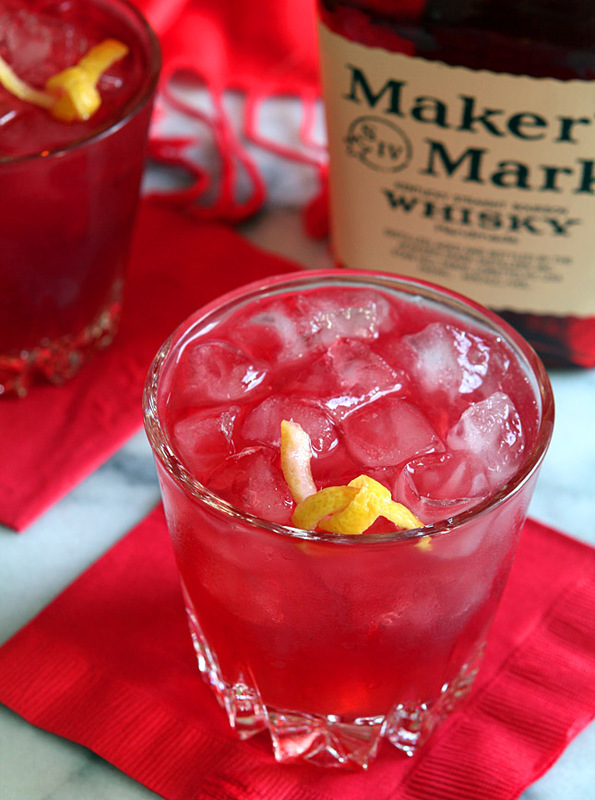 Here is one of my favorite holiday cocktails. THE LADY IN RED COCKTAIL. then pour over ice in a rocks glass and top off with ginger beer.